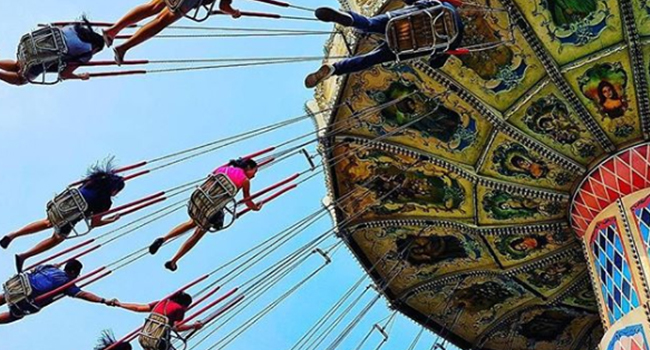 Jakarta, Indonesia, July 2018 - Jakarta comes alive than ever before as it celebrates its 491st anniversary with a choice of interesting activities and attractions running around the city. 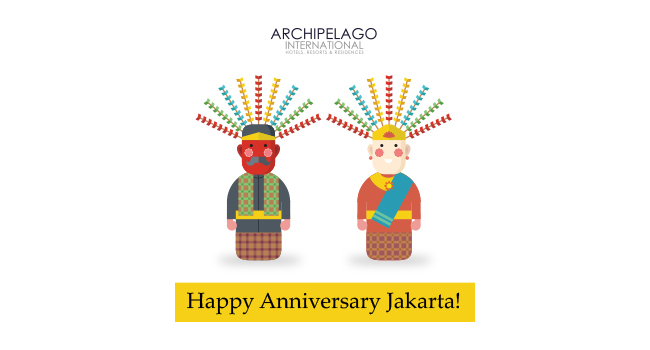 To celebrate the festivities, Archipelago International arrange various activities and everyone is invited to join. The vibrancy and diversity of Indonesia's culinary landscape are known to many. Culinary connoisseurs are invited to embrace the flavourful and diverse Betawi dishes with the introduction of new culinary offerings “Betawi Corner” crafted by talented Archipelago International’s Jakarta hotels chefs. The Betawi Corner served a dedicated traditional food such as kerak telor, gabus pucung, pecak ikan mas, asinan, nasi ulam, and many more. Refreshing sweet treats such as es selendang mayang, bir pletok, as well as traditional cakes such as kue rangi, kembang goyang, and kue satu were also available. For the first time ever, Archipelago International in collaboration with Jakarta Good Guide and participating media hosted “Jakarta Heritage Tour” on a unique and educational photo tour around Jakarta. The tour begins at favehotel LTC Glodok, then continue on seven historical spots including Rumah Chandranaya, Vihara Dharma Bhakti, Pasar Petak Sembilan, Galeri Foto Jurnalistik Antara, Toko Kompak, Sin Tek Bio, and Gereja Pniel. Titled “Heritage Snaps” and “Betawi Bites” everyone is invited to post their images on Instagram along with the hashtags #JakartaHeritage, #BetawiFood, #Jakarta491 and #ArchipelagoJakartaHotels with the following tags @ArchipelagoInternational. The competition runs until 2 July 2018. Two lucky winners will be announced on 9 July 2019 with a total prize of up to IDR 2,000,000 to be won. *)Note for editors: Please contact marketing@archipelagointernational.com for more official photos.